Whether you are planning a meeting, seminar, company picnic, youth group camping trip, family gathering or wedding, Foley Mountain offers unique options for your event. We have a variety of facilities and natural areas that provide a beautiful backdrop for a range of occasions. Please note that we recommend making reservations well in advance to avoid disappointment. 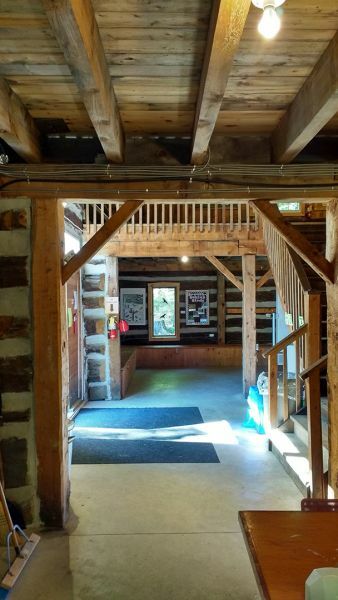 Interpretive centre – Located at Foley Mountain, our interpretive centre features a large common room as well as flush toilets and a full kitchen. The centre is available for meetings, social gatherings, and community group overnight bookings. Group camping – Foley Mountain offers a group camp sites available to organized groups such as Guiding, Scouting, schools, church groups, and other associations. 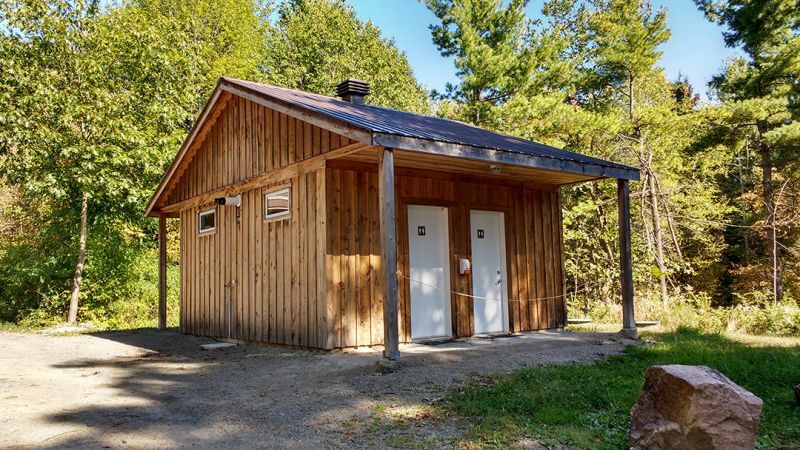 Cabins and other buildings – Additional buildings can be rented along with group camping areas for extra shelter or by groups for other functions. 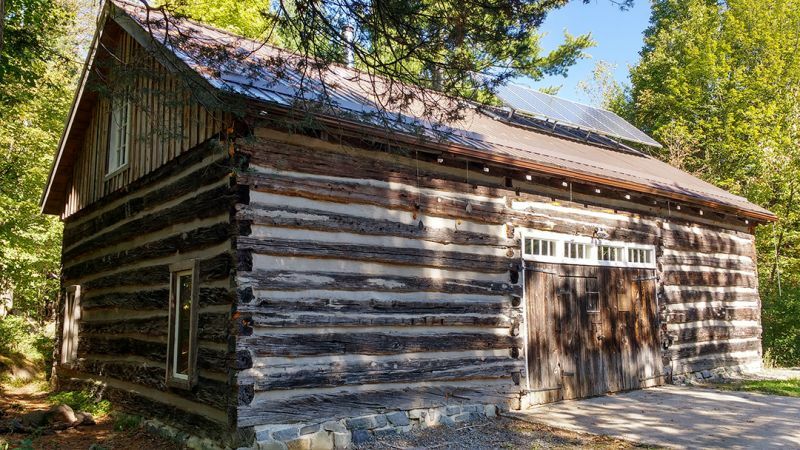 These unique buildings may feature varying levels of service including off-grid energy and woodstoves. This cedar lodge with a cottage feel is located on the ridge overlooking Upper Rideau Lake in Westport. 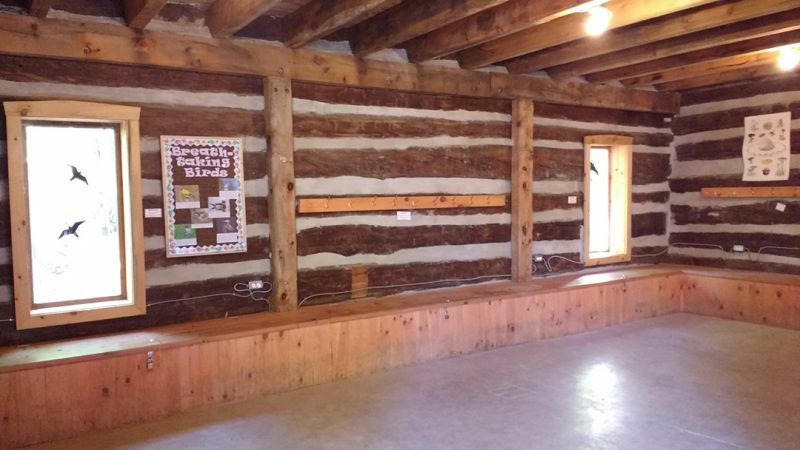 It is a beautiful setting for your meeting, family gathering, or youth group overnight adventure. 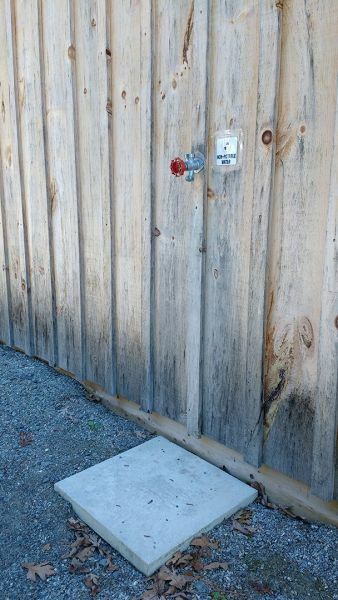 Located among the mixed forests of Foley Mountain, this year round group campground is centrally located for access to trails and park features. It is a great camping location for small and large groups. This additional building can be rented along with the group camping area for extra shelter or by groups for other functions. 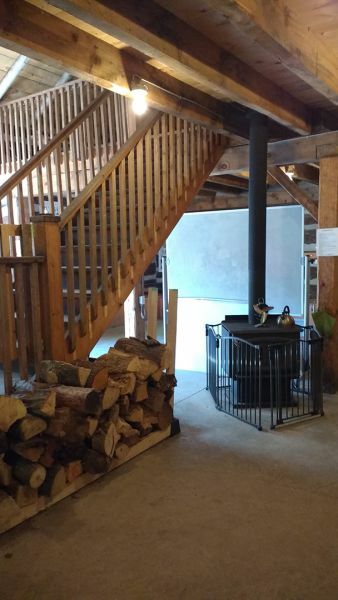 This unique refurbished log barn features off-grid energy and a woodstove. Our shelter is located in the group camping area and features a roof for protection from bad weather as well as space for approximately 10 picnic tables making it a perfect setting for a family reunion or corporate picnic.